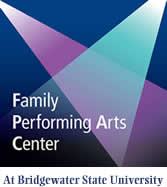 The Family Performing Arts Center is proud to celebrate National Autism Day! Today, we join in honoring people like Dan Aykroyd, Temple Grandin, Sir Anthony Hopkins, Satoshi Tajiri (the creator of Pokémon), and our patrons whose lives are affected by autism every day. 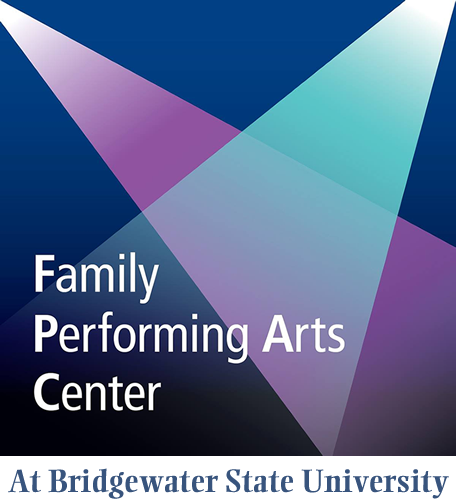 We are proud to announce FPAC’s presentation of its first sensory-friendly performance with this summer’s The Wizard of Oz, performing July 25th at 7pm. Sensory-friendly performances are designed to create a welcoming experience for families with children with autism or with other disabilities that create sensory sensitivities. We are happy to have the privilege to present an accessible, family-friendly performance of The Wizard of Oz. Join us as we cheer for a young woman with the brains, heart, and courage to triumph over evil! Tickets are available for this sensory-friendly event directly at https://bsutix.universitytickets.com/w/event.aspx?id=1377 and all performances have tickets available at www.BSUtix.com!